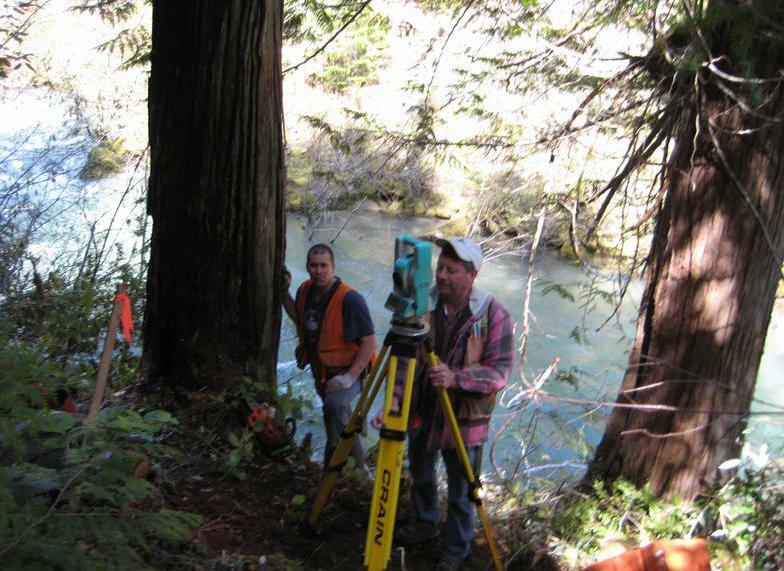 David Edwards Land Surveying was founded in 1996 in Oakland, Oregon. I have over 40 years experience in the surveying profession. Boundary surveys both rural and urban, land partitions, property line adjustments and elevation certificates and LOMAs are my primary areas of practice. Give me a call or email to receive a free cost estimate. I am personally involved in every job and prepare all documents and maps myself, ensuring you the highest accuracy and quality.